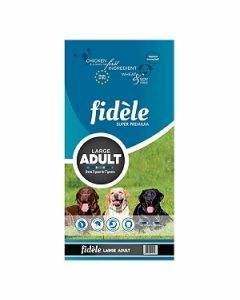 The word Fidele means ‘loyal’ in French and the brand promises to nourish your canine with the same commitment and loyalty. 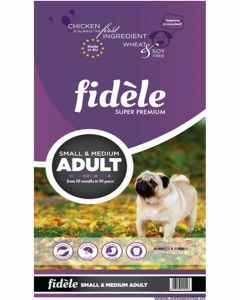 It offers high-quality ingredients which include all the essential vitamins and minerals for supporting the pet’s overall health and well being. 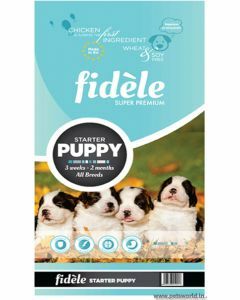 Fidele’s tasty recipe is highly delicious for tempting the choosiest of eaters. 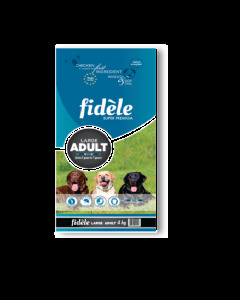 At Petsworld, Fidele products are classified in various assortments for matching your dog’s appetite. 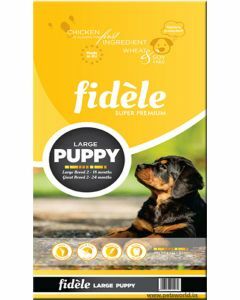 Fidele brand provides food for both puppies and adult canines. Chicken is used as the fundamental ingredient in all of their products. 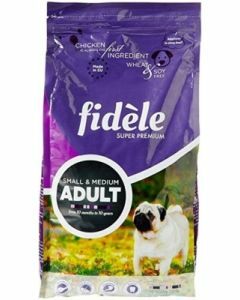 Some of the other main constituents they use are Antarctic Krill, Rice, Brown Rice and Maize which are loaded with all the vitamins and minerals for nurturing your pet. 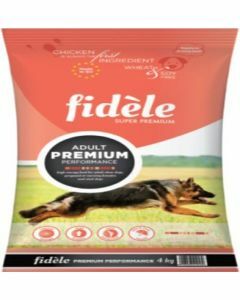 MOS and FOS prebiotics can be seen as an integral element in all of their diet for building good intestinal flora in dogs for boosting their overall digestive mechanism. 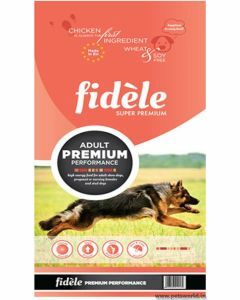 Fidele dog food is absolutely free from gluten, grain and artificial additives. 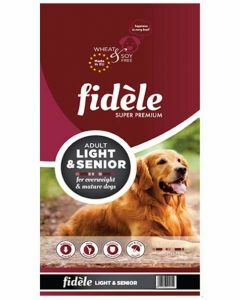 We at Pets World offer you all the products offered by this premium brand. 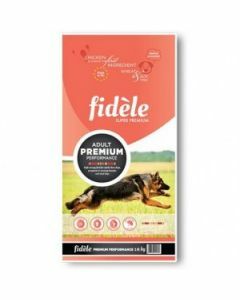 You can choose the dog food in Pets World as per the needs and demands of your canine. 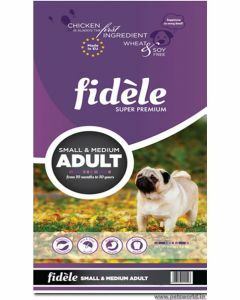 We have categorised all the products according to the age and breed so that it becomes easier for you to select the most fitting food for your dog. 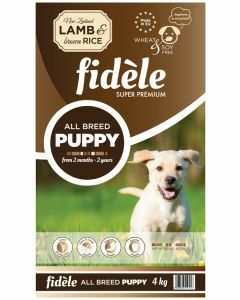 The feeding guide has also been mentioned for the purpose of fulfilling their daily dietary requirement. 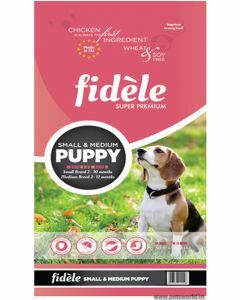 Shop all of the Fidele products in India’s most popular online pet shop and avail discounts and free home delivery.